If you’re prepared for the onslaught of compliments you’ll be getting when your followers see this offline image, then this is the one for you. 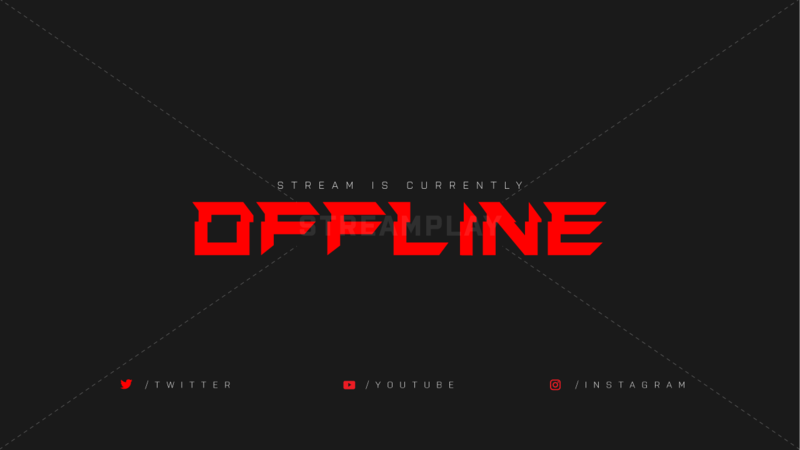 Designed using heavy duty, military grade steel; the Onslaught offline screen is guaranteed to handle the massive amount of kind words and positive feedback you’ll soon be receiving. If you want great work at an affordable rate, hit them up! 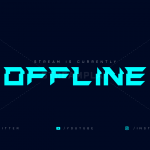 I was so pleased with my offline banner that I will definitely be back. 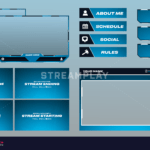 The color was exactly what I wanted even though I wasn’t sure I got it correct with the color grid tool. 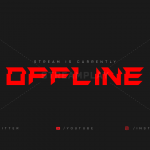 Thank you for giving my stream some life when it is down. Work was done super fast! and looks great only thing I noticed was instagram handle was wrong but I messaged them and they fixed it asap! 10/10 would use again! at first I wasn’t sure if i wanted it but then i changed my mind :). iI will be buying more from this website in the nearest future. 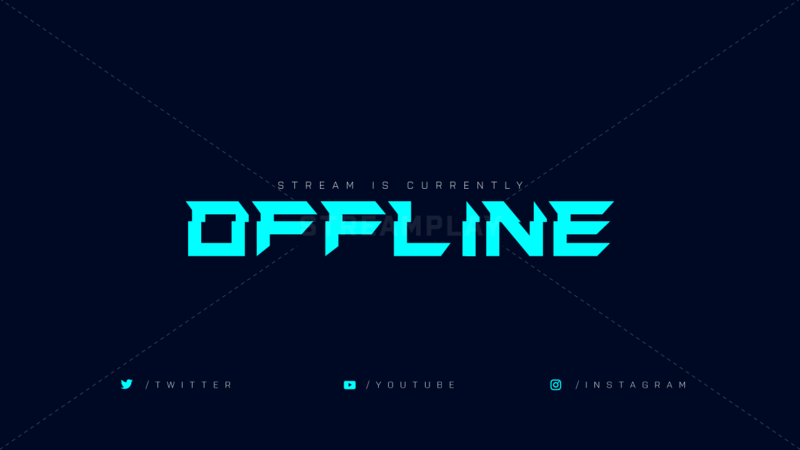 thanks again for my awesome offline banner. I will diffidently recommend this to a friend. Awesome work! Friendly Support! High Quality Product! 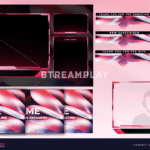 They did a great job customizing two designs for me with the colors I wanted, and with my Twitch handle in places that are non- standard for the design. Quick, easy, and great communication with ensuring I received what I wanted. Thank you again! It was way faster than i though, quality and offline screen were amazing. 100% RECOMENDED. Thank you once again, will contact you for further job ! Thanks !